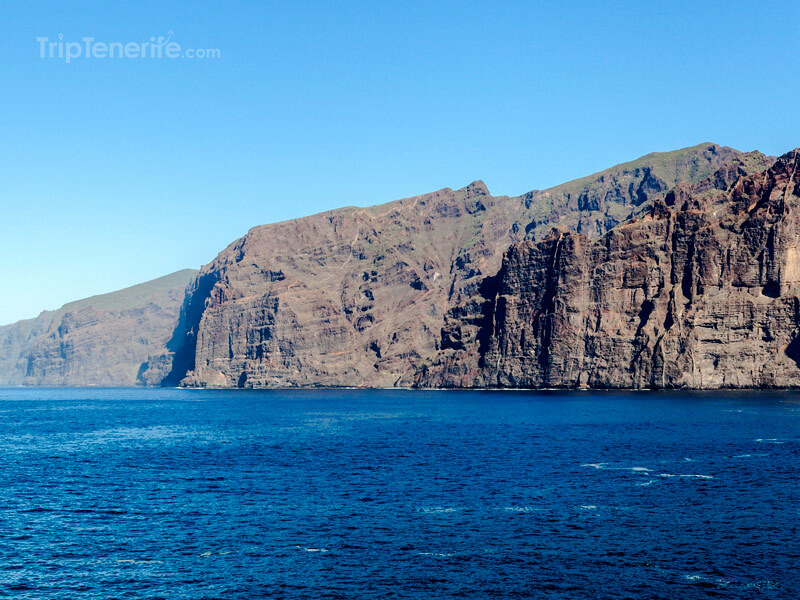 Tenerife water activities offer is wide, with options both for adventure seekers and families who want to have a relaxing time. 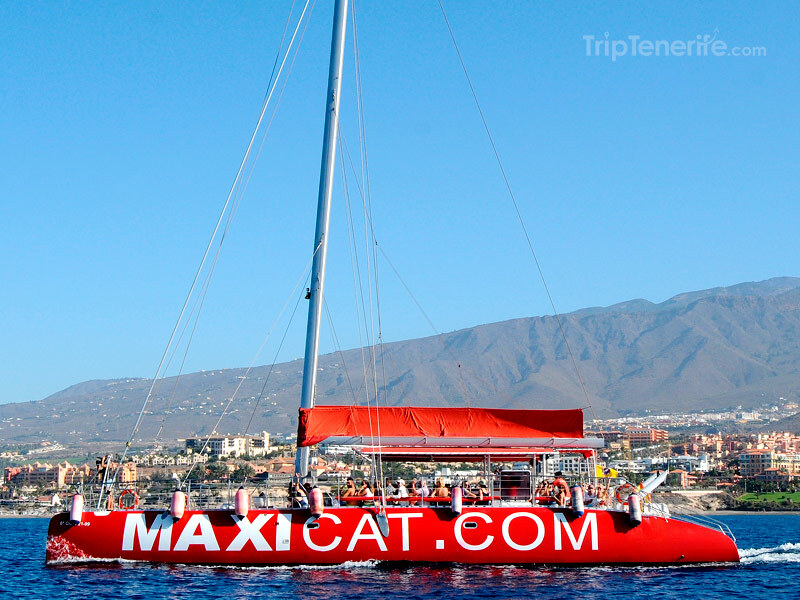 One of the most interesting options is Maxicat, an ecological catamaran placed in Puerto Colon, an exclusive harbour located in Tenerife’s South Coast, that goes across the border of South Tenerife and includes sightings of whales, dolphins and turtles. 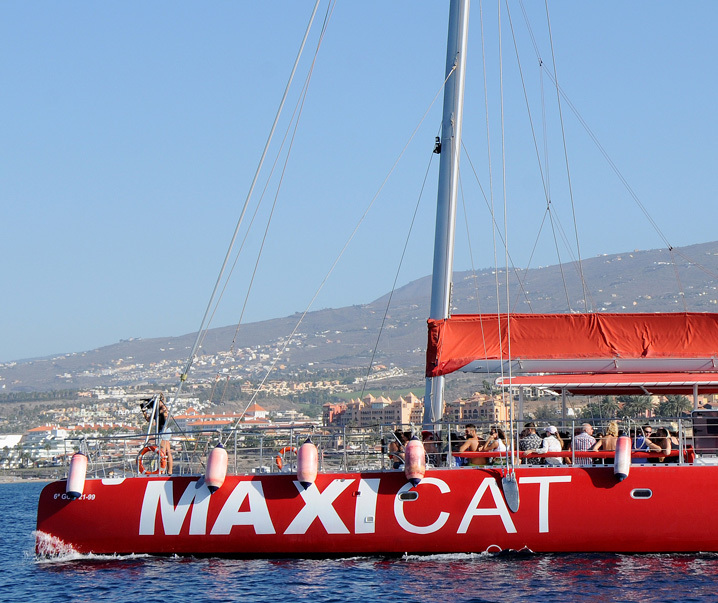 The catamaran is an ecological ship for 30 to 40 people with different zones and a hammocks’ area, suspended between the sea and the catamaran with thick cords, the perfect place to take a sunbath and completely relax. There’re also zones with sun light and shadow, where you can alternate or stay due to your preference. 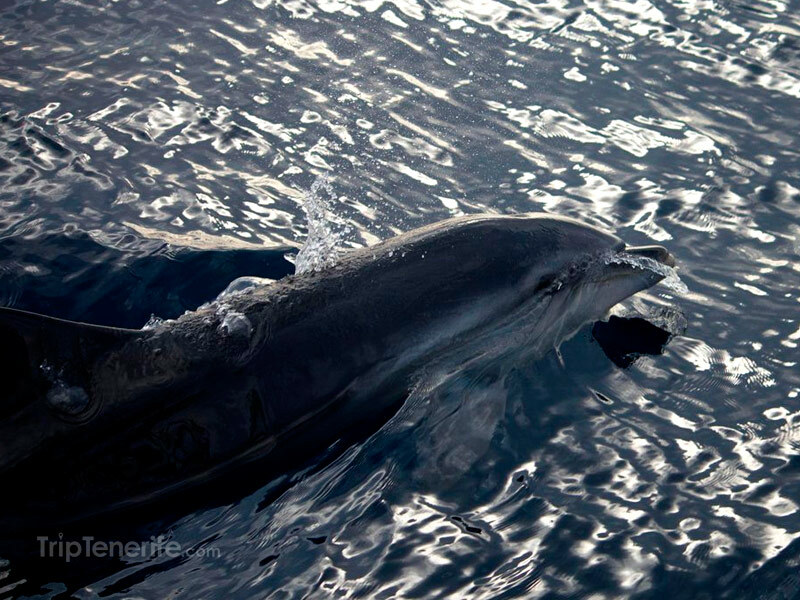 One of the best moments is when, in the cetaceans’ site, the Capitan turn off the engines and the whales approach the boat, and you feel that you could almost touch them with your hand. It also has a buffet and a beverages’ open bar included in the excursion fee, and also guides that explain you everything throughout the trip. 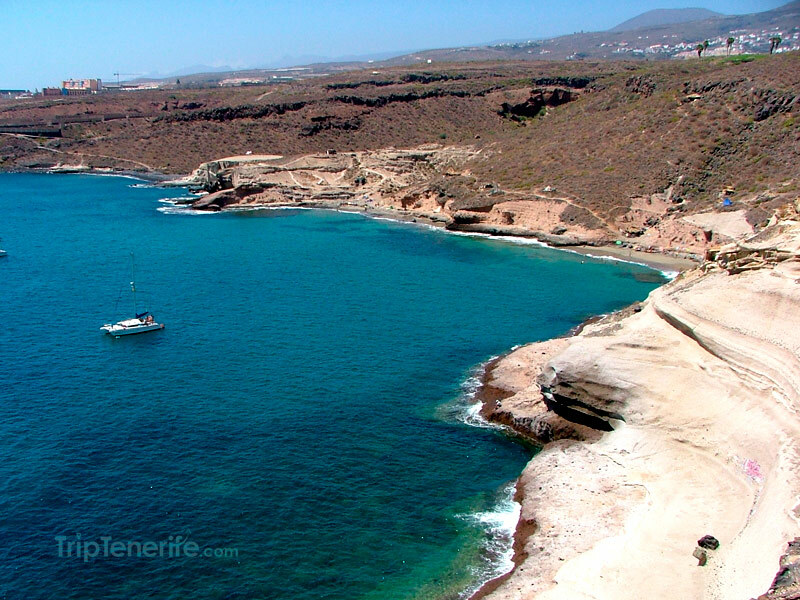 The route comprises several stages, first the sightseeing’s site, then a lunch break, later a quick stop in Diego Hernández – La Caleta bay where you can swim for about forty minutes and finally the return. 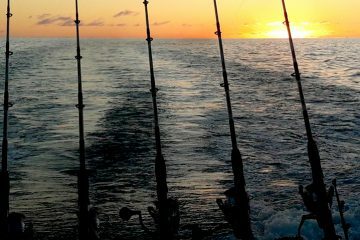 Even though it’s not guaranteed, it’s practically sure that you’d see whales, dolphins and turtles, because even though these are nomad species, they have permanent colonies in these areas. 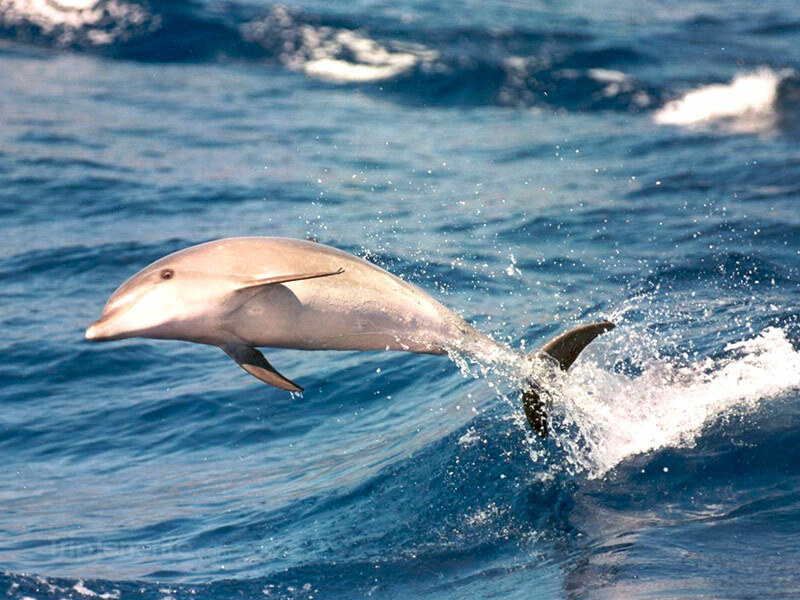 It’s very funny to watch the tourist jump from the boat and land in the Atlantic Ocean. 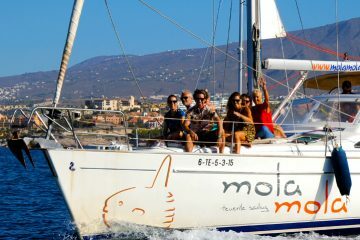 A very nice experience to break the routine or to enjoy something different while you are on holidays in Tenerife. A 3-hour morning trip from 10 AM to 1 PM (on Tuesdays, Wednesdays, Fridays, Saturdays and Sundays), which includes a sandwich and some fruits. 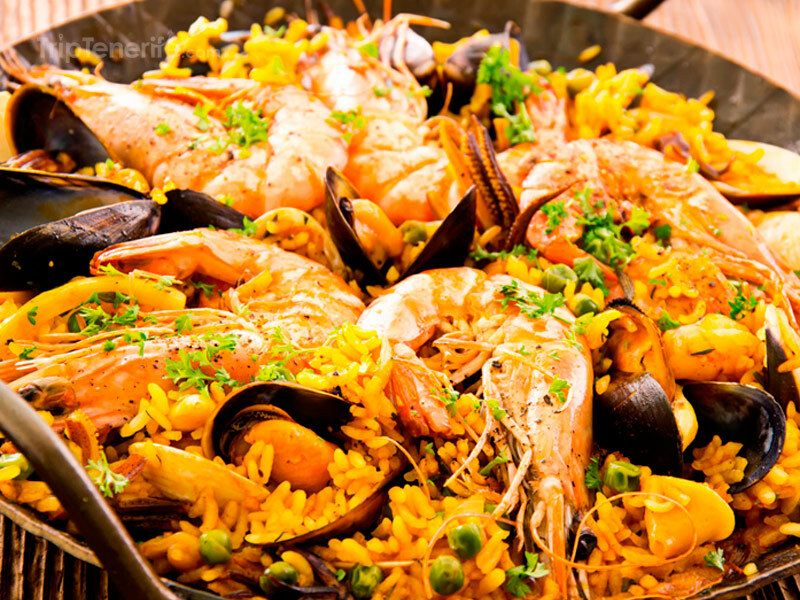 The afternoon trip is from 1h15 to 4h14 PM (on Wednesdays, Saturdays and Sundays) and includes a paella and some fruits. There is a late afternoon trip on Sundays from 4h30 PM to 7H30 PM. 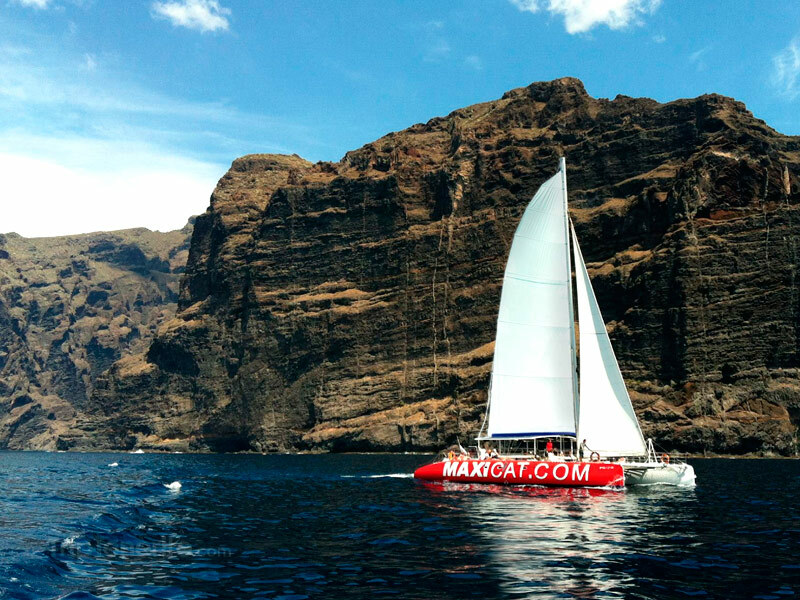 A 5-hour trip to Masca on Mondays morning only, from 10 AM to 3 PM. In the afternoon from 1h15 PM to 6h15 PM (on Tuesdays, Wednesdays, and Fridays). 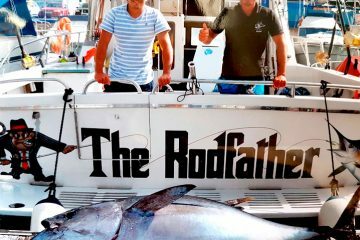 You will get a complimentary buffet on board. DURATION From 3 to 5 hours according to what option you choose. FREE food and drinks for Masca and 3 hours trips. The child rate is valid for 7 to 11 years. Free for children under 7 years.